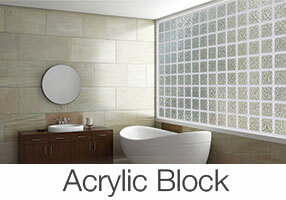 Acrylic Block Privacy Windows from Hy-Lite add unique style and value to homes of all kinds. 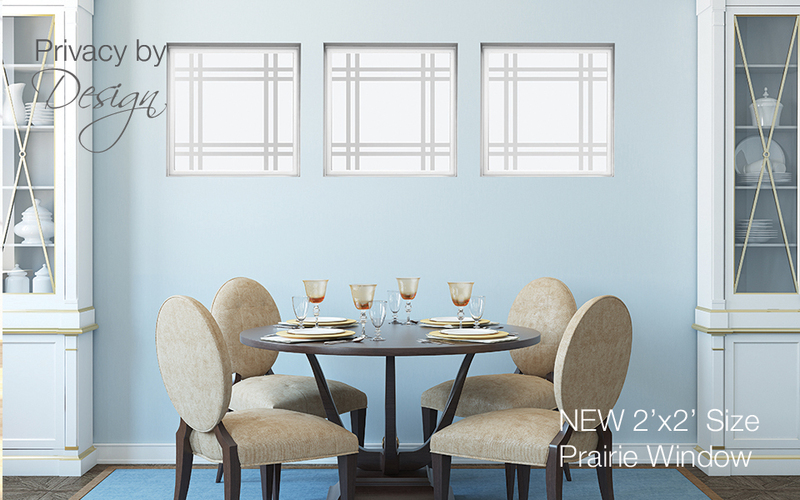 Pre-framed and ready to install, acrylic block windows are available in new construction as well as custom-sized retrofit. 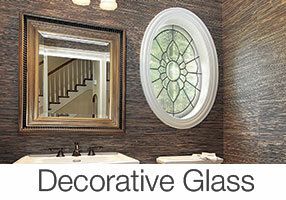 Decorative Glass Privacy Windows from Hy-Lite provide classic beauty and curb appeal while protecting your privacy. 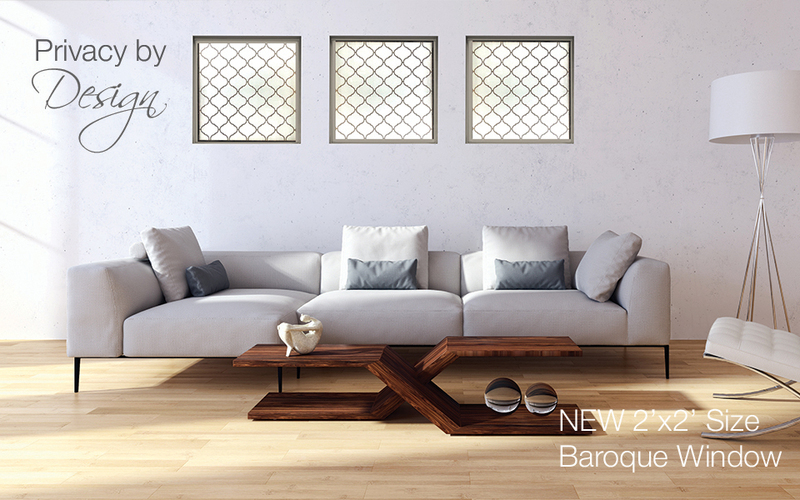 Available in a wide variety of shapes and unique styles, these windows are pre-framed for easy installation. 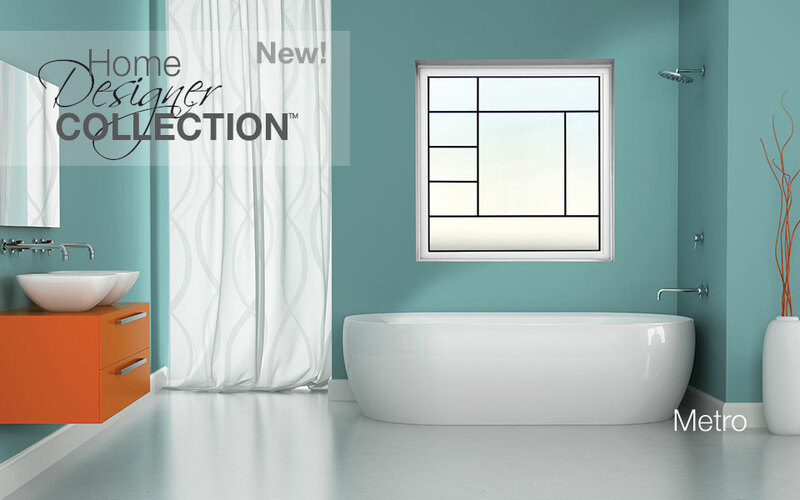 Fixed Picture Windows & More! 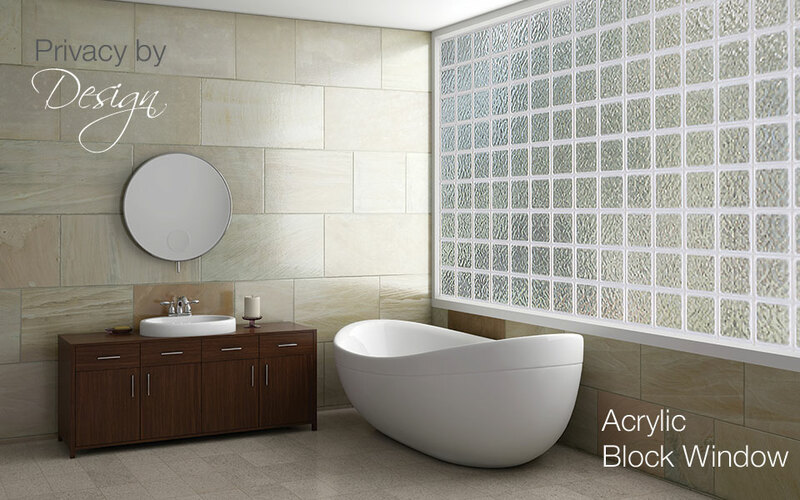 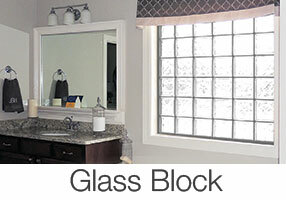 Eliminate the mortar and mess of traditional glass block with Hy-Lite's pre-framed true glass block privacy windows. 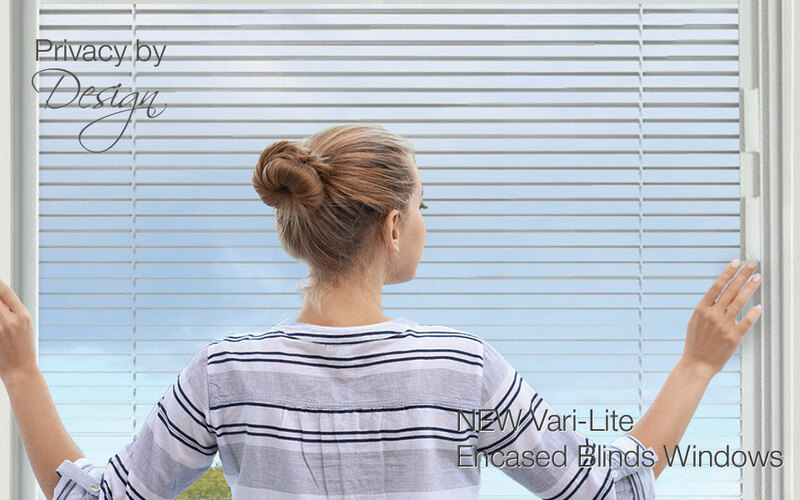 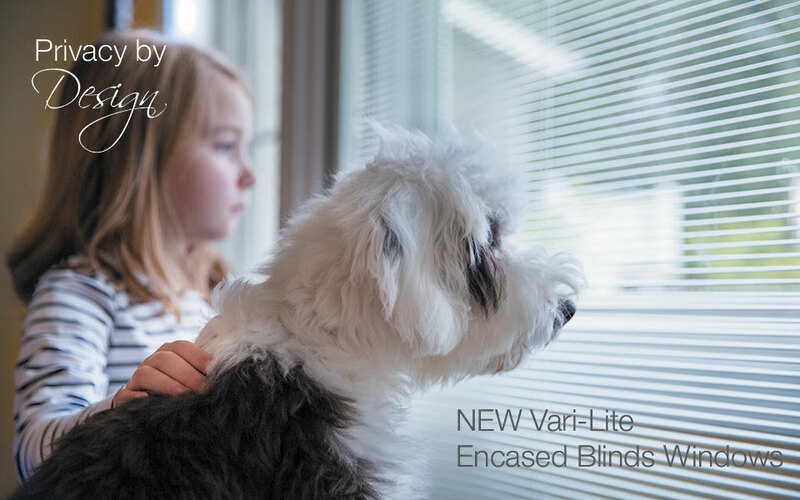 Available in two privacy levels and four designer frame colors, Hy-Lite helps you add some originality to the original! 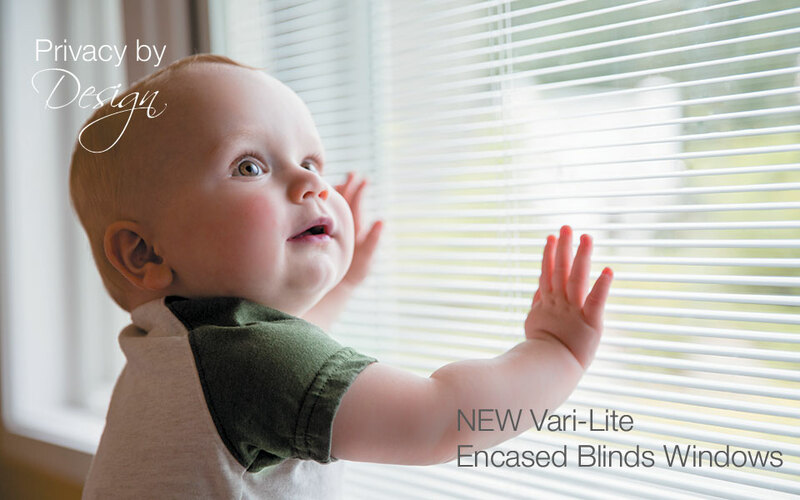 Hy-Lite®, a U.S. Block Windows Company, is proud to be the leading manufacturer of privacy windows in the United States. 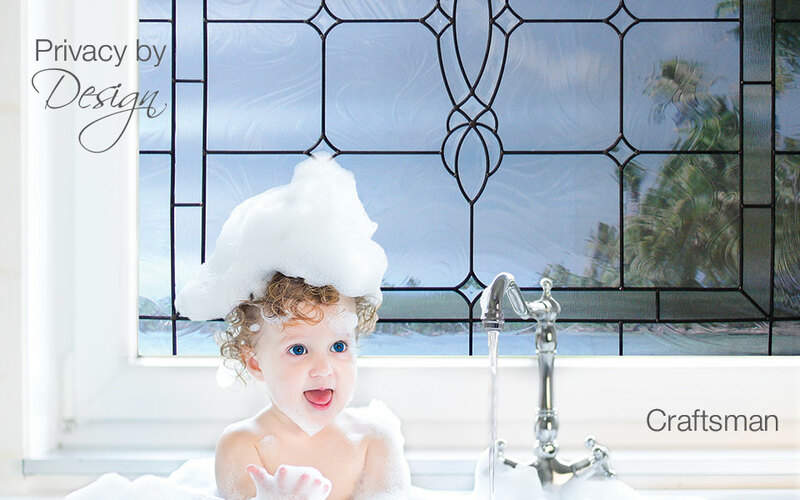 Hy-Lite offers a wide selection of customized, pre-framed acrylic block windows, glass block windows and decorative glass windows. 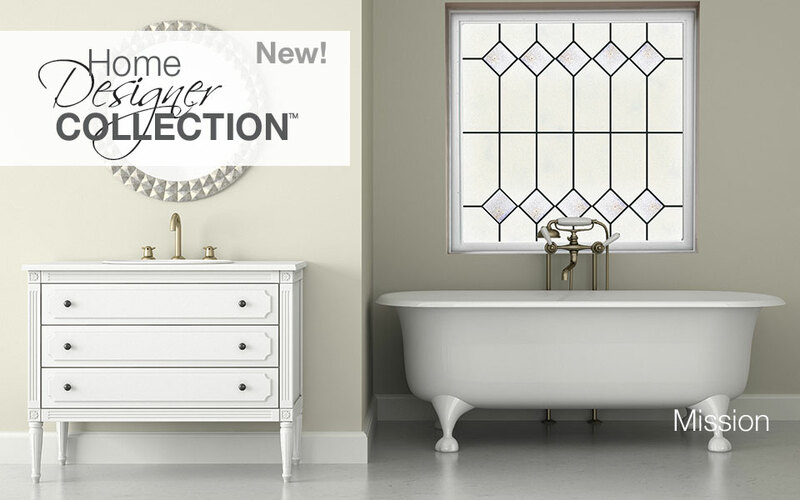 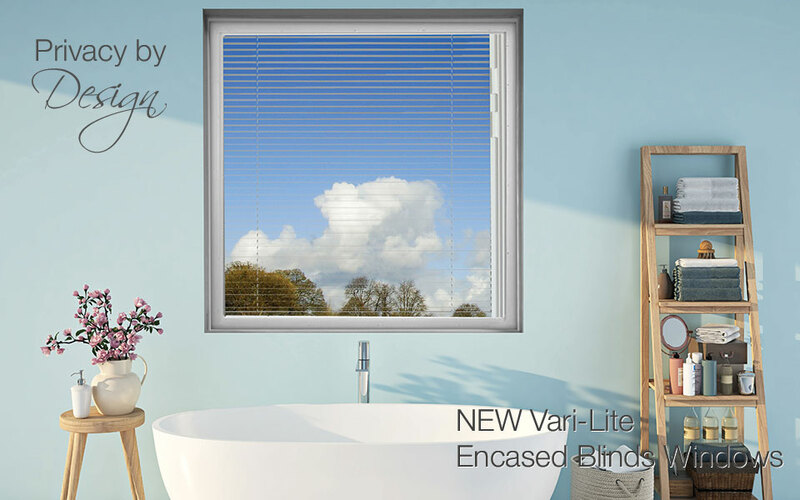 Unique, stylish, and made with pride in the U.S.A., these dazzling privacy window products are more than just windows... 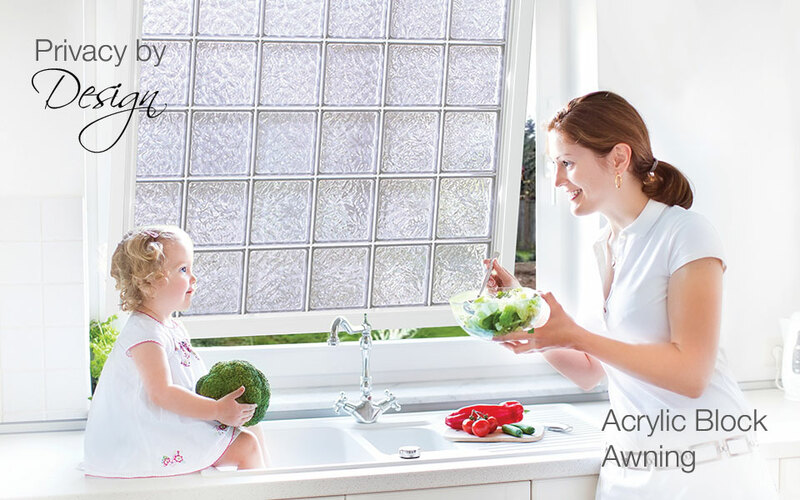 They're jewelry for your home!